Showing recent results 1636 - 1650 of 4364 products found. Precise flow measurements with no moving parts, industrial design to accommodate many materials. 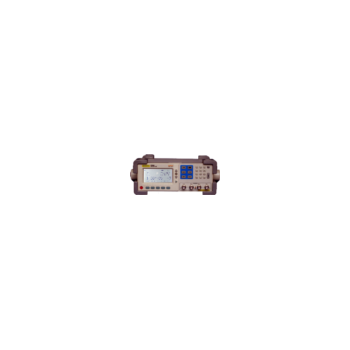 FD-10 - JFE Advantech Co., Ltd. 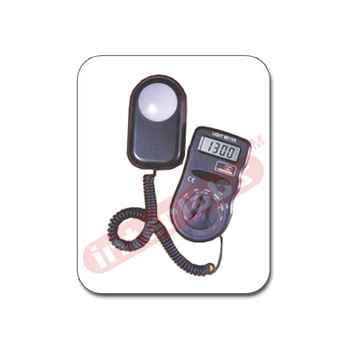 This device supports the measurement of rivers, Agricultural water, Sewage systems, Other channels and facilities. Measure fields and voltage generation and balance ionizers. 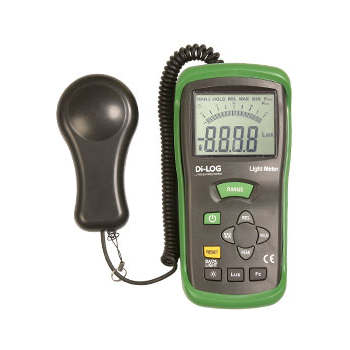 Measure range & polarity of electrostatic fields in 1 volt or 10 volts increments. 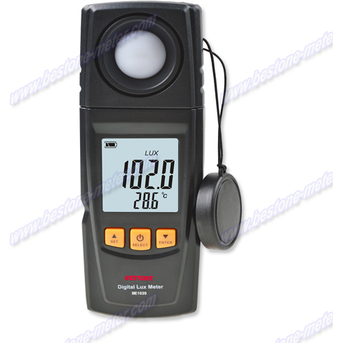 Balance ionizers per ESD SP3.3.. Measure Body Voltage Generation and Decay. 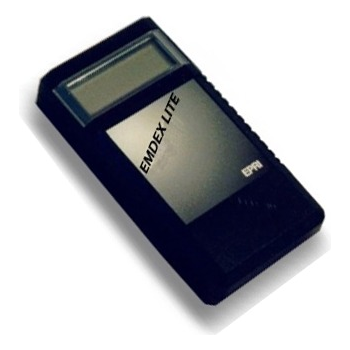 EMDEX Lite is a smaller, lighter version of the EMDEX II, the powerful magnetic field measurement and recording system. 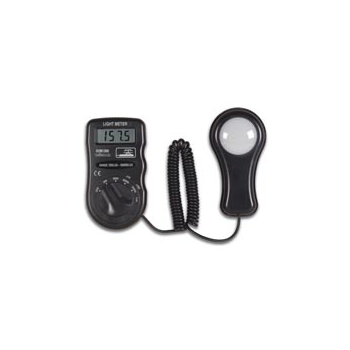 It is optimized for personal and long-term magnetic field exposure monitoring. 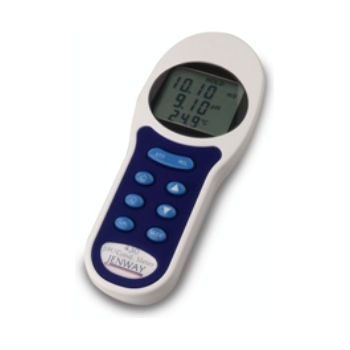 Unlike the EMDEX II, it has no survey mode, menuing or mapping functions. However it's on-board computer records field levels based upon user-defined parameters and interfaces with a PC for easy analysis and output. 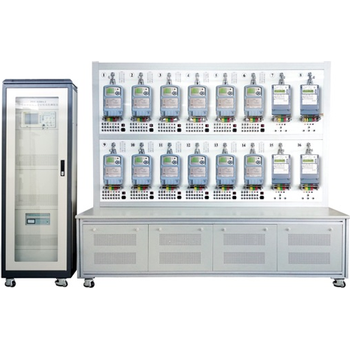 It is applicable to factory testing (for LV reading system collector and concentrator manufacturers), product test before acceptance (for electrical measurement management institutes), and product examination (for lab of power institute). It is a combination of controlling cabinet, measuring desk and application software. he easy to use 430 is designed to readily withstand the rigours of field work, while reliably measuring pH and conductivity. 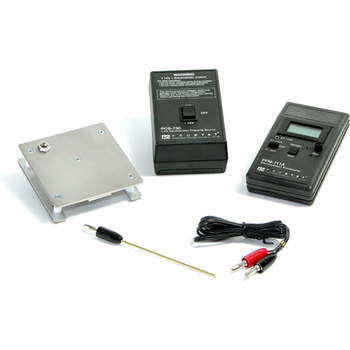 The unit allows the simultaneous readout of pH, conductivity or TDS and temperature with switched ranges for both conductivity and TDS measurements. 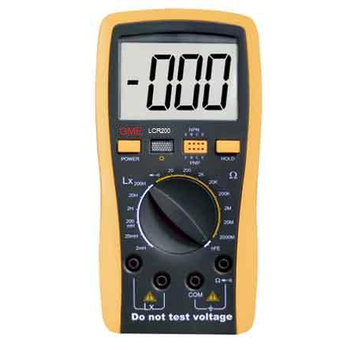 The LC200 Digital Capacitance and Inductance Tester features a large 3.5 digit LCD display and 12 total ranges (7 ranges for capacitors and 5 ranges for inductors), also supplied with yellow rubber holster and test leads. Highly accurate with Auto-Zero adjusts and overloads indication. 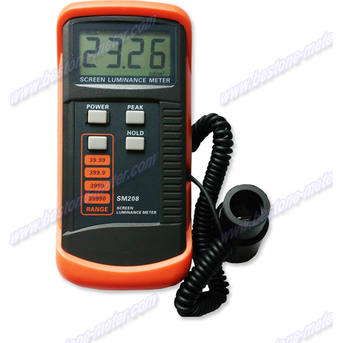 It is a very handy piece of test equipment for general trouble shooting and component testing. Can be used for quality control on production line, incoming inspection of components and automatic test system. Widely used in electro-optical sources,research teaching, metallurgy building,industry inspection as well as agriculture researching and illumination control. 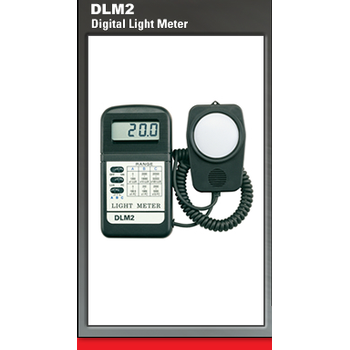 The DLM2 is designed to measure light levels in foot-candles or lux over 3 ranges. 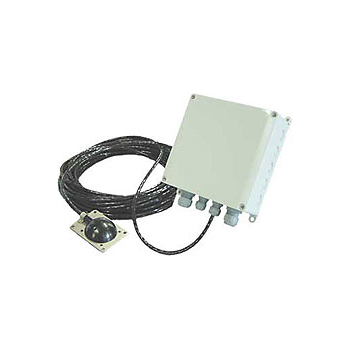 Features: 0 - 5000 foot-candles Over 3 Lux ranges Accurate to 5% with a 0.4 second sampling rate. 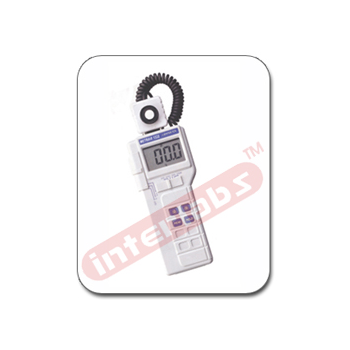 000 count digital LCD display c/w bar graph.